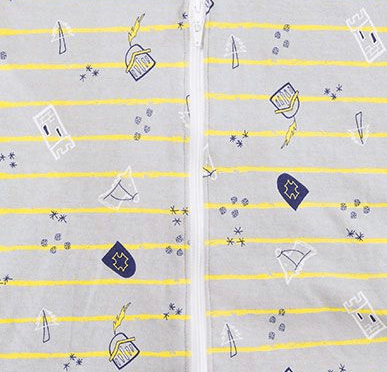 Versatile, adjustable, and customizable as baby grows. 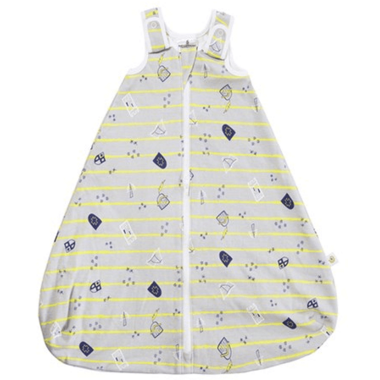 Two-piece design swaddles, transitions, and Baby Sleeping Bag adjusts to grow with baby up to 9 months! Made of 100% super soft cotton. Swaddle Your Way. 9 Ways To Sleep Soundly, watch the below video to see how.